On Friday, Haitian President Michel Martelly had announced that Lamothe would leave his post in order to help resolve the country’s political troubles. Haitian Prime Minister Laurent Lamothe has resigned amid protests in the nation. 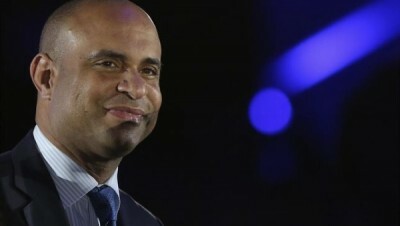 “I am leaving the post of prime minister this evening with a feeling of accomplishment,” said Laurent Lamothe in a televised address Sunday. Several cabinet members are also expected to resign. President Martelly has postponed parliamentary elections during since 2011, because of organizational problems due to the country’s crisis. Earlier this year, the government cancelled elections planned for October 26 citing concerns over security and political tensions between Martelly and the senate. The opossition has also called for demonstrations on December 15 and 16, when U.S. Secretary of State John Kerry will be visiting the country.